It’s that time of the year when we turn our attention towards our Fathers and dedicate a whole day to them on Sunday, 19th June. Dads are notoriously difficult to shop for, so here are 10 ideas to give you some inspiration and make Father’s Day 2016 stand out as a year to remember. Gifts are great, but memories last a lifetime. Why not present your Father with the ultimate gift this year and hire him a supercar so he can live out his 007 fantasies in an Aston Martin. 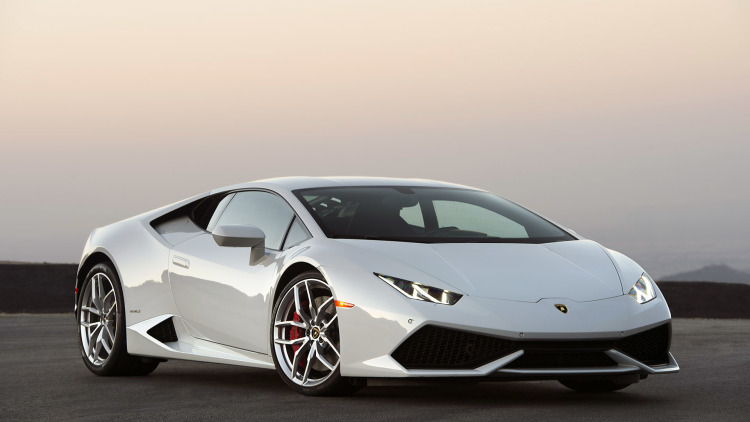 Perhaps he would prefer a Lamborghini, Bentley or Porsche? 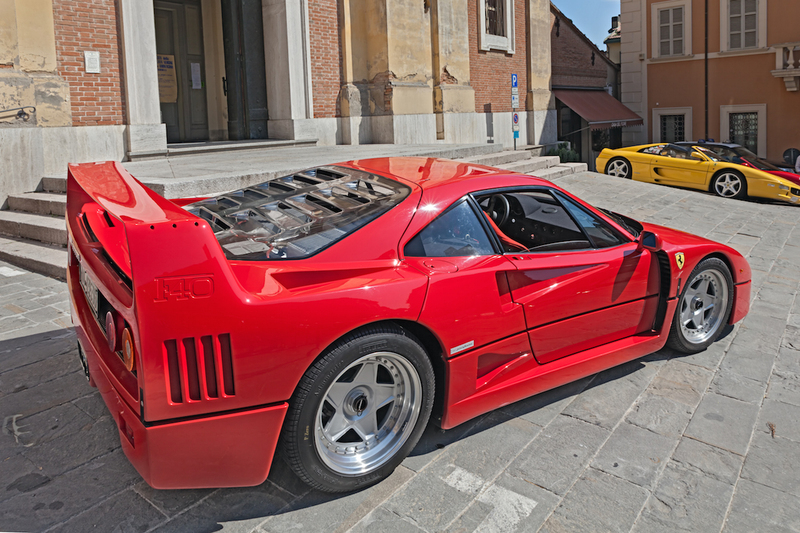 Try a sporty Ferrari hire in the UK and drive to the countryside for a truly unique experience that only driving one of the most ferocious cars in the world can provide. Invest in a chronograph watch as the perfect gift for your Father. Channel a classic look with a leather-strapped timepiece – an essential accessory for the modern man. 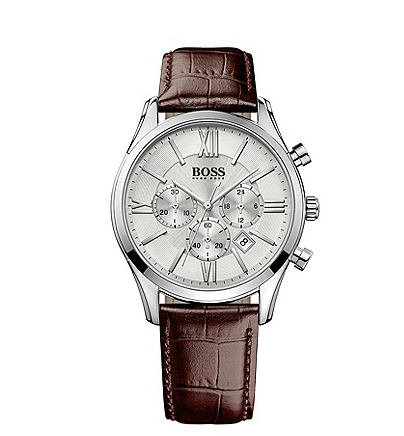 The chronograph HBAMBSR from Hugo Boss is sure to mark 19th June as a memorable occasion. The Father who enjoys a tipple might like a new wine cooler, or perhaps a well-designed glass and decanter set. 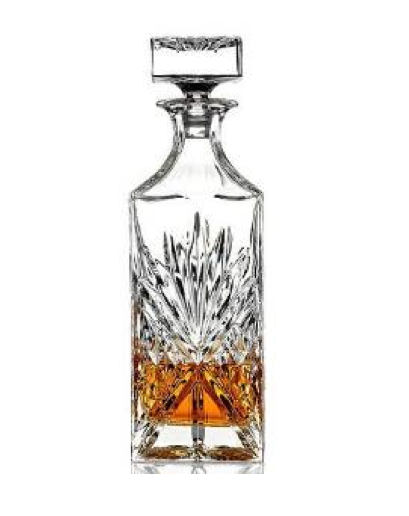 There are lots of options for whiskey fans in particular: this James Scott crystal decanter is sophisticated and stylish. If your dad loves the great outdoors, why not get him a gift he might use while camping or hiking? You could get him something practical like a Swiss army knife or high-tech camping gear, but maybe he’d prefer something useful like a compass with a personal engraving added to it. He’ll be sure to treasure such a sentimental item for years to come. 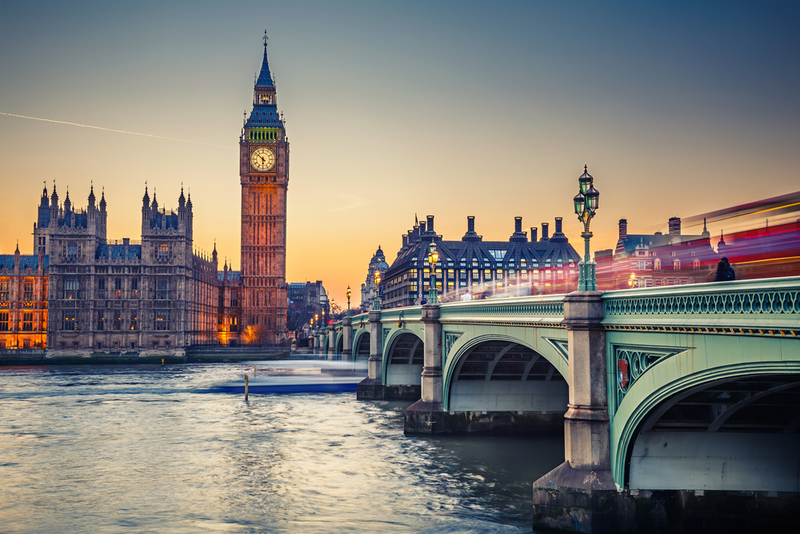 Plan a special occasion for your parents or for you and your dad by organising an exclusive day out at a famous landmark. For example, enjoy the view from The Shard in London after sharing a delicious meal at a Michelin-recommended restaurant. There are lots of day packages like this available online. Put a personal spin on everyday gifts. These days you can personalise anything from t-shirts and coffee mugs to work tools and decorations. How about putting your family’s image onto beer labels or engraving a special message onto a lighter? 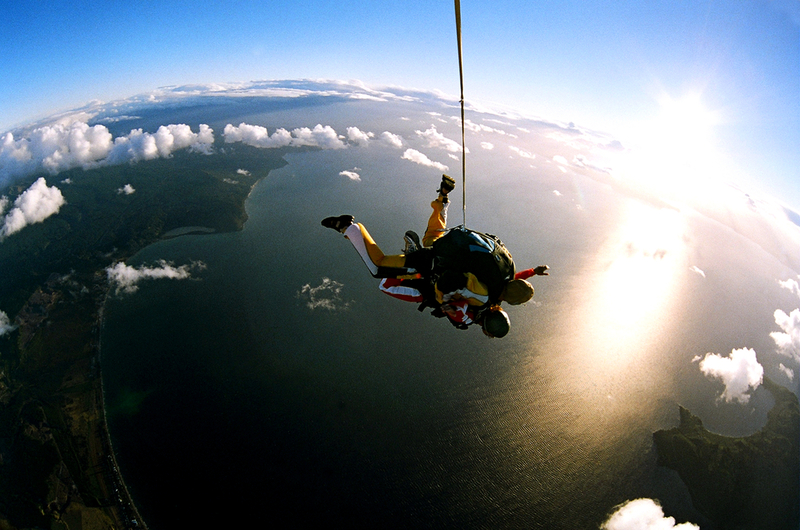 A tandem skydive is the ultimate adrenaline rush for thrill-seekers. If your Father wants to test his bravery to the limits with the most rigorous safety measures in place, this is the way to do it! 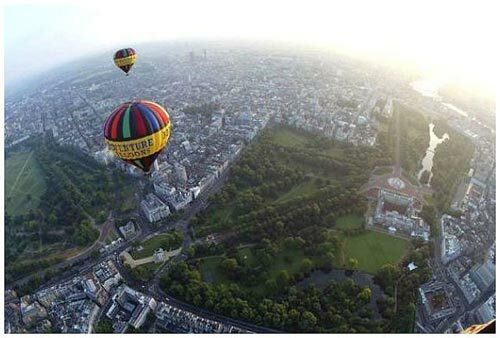 Men who prefer their Father’s day in the air to be a little more sedate will enjoy a leisurely flight in a hot air balloon. Accompanied by a loved one and a glass of champagne, your Father will have all he needs to experience amazing views in perfect tranquillity and style. Keep an eye out for any events, festivals or gigs happening in June that you think your dad will enjoy. Buy the best tickets you can and book some local accommodation to have a special weekend away. Techie dads will love some kind of gadget they can play around with. Listen out for his most recent hobby and use the power of the Internet to find a gadget that matches. 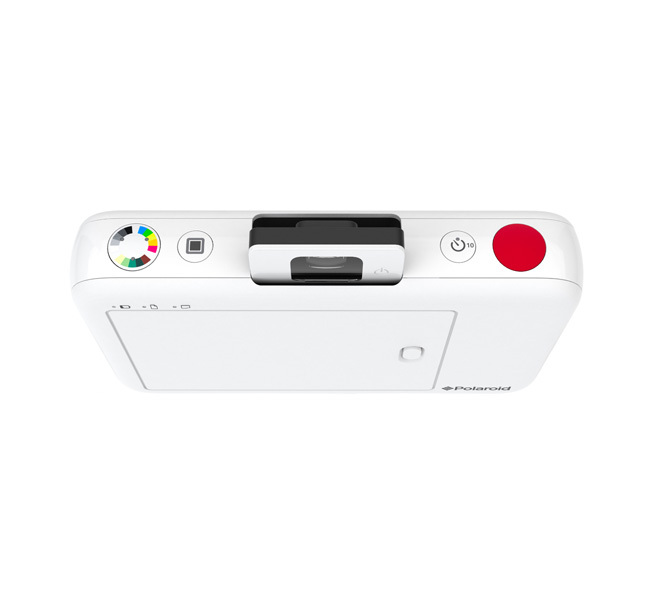 Dads who are more retro will love Polaroid’s nostalgic Snap Instant, which prints out photos like a classic Polaroid but uses digital imaging instead of ink.